Out with the old, in with the new. This is a saying you may have heard recently. As the new year approaches, it’s time to take stock of things, get organized, and prepare for what’s to come. This is especially true when it comes to your insurance coverage. The Gill Agencies want you to use the new year as an opportunity to assess your property protection needs. 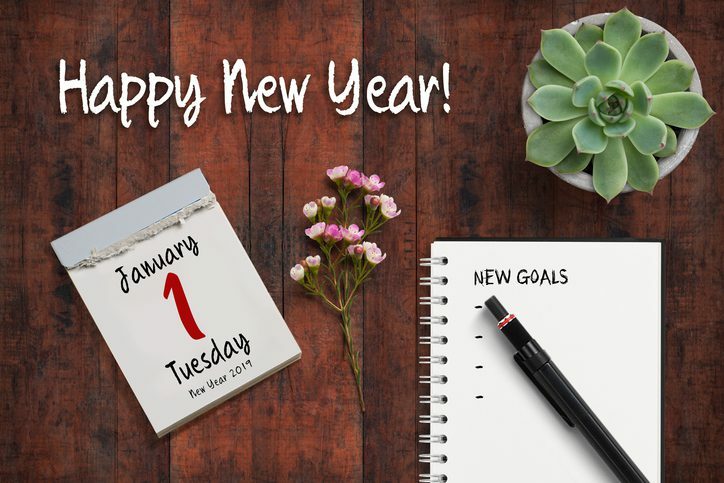 Here are some helpful tips to help you make your 2019 resolutions as it relates to your life, car, and home insurance. Life insurance provides your beneficiaries with financial help in the event of your death. If you currently have a life insurance policy, take time to review it with your agent. It’s important to determine what’s covered and will be distributed should the policy be redeemed. This way you can make sure your loved ones are cared for after your passing. Car insurance is another necessity – and one that requires your attention each year. Whether you’re adding someone to your policy or looking to make changes that will increase your protection or save you money, be sure to talk to your agent about your policy. You want to make updates to ensure that everyone on the policy is well-protected when they’re on the road. Finally, make sure to conduct a home insurance review. Speak to your agent about ways you could save or get discounts for your policy, like installing a home security system. Your home is your shelter so give it the coverage it deserves. Looking to get a quote for life, car, or home insurance coverage? Contact Gill-Holler Insurance in Fort Mill, SC or Gill Insurance in Rock Hill, SC to see what we can offer you. The Gill Agencies are Trusted Choice agencies offering personal and commercial insurance, including homeowners, auto, life, boat, disability, and workers' compensation. Call Gill Insurance in Rock Hill, SC or Gill-Holler Insurance in Fort Mill, SC for a free insurance quote.